Peugeot make a range of city, family and SUV cars which embody French style and cheeky panache. Their range includes the Peugeot 108, Peugeot 208, Peugeot 2008, Peugeot 308, Peugeot 3008, and Peugeot 5008. 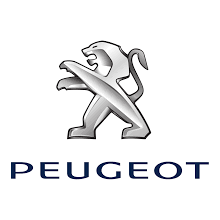 At Little Green Car we've got some great Peugeot lease offers to explore on the pages here. Contact us if you don't find the Peugeot lease deal you're looking for.